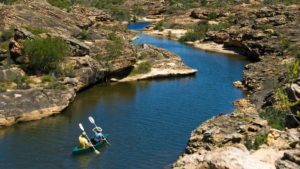 A luxury safari in South Africa is brimful with magic moments, but let’s take a few moments to name a few of the absolutely unforgettable experiences and magic moments on a luxury safari in South Africa. And these kinds of experiences are not at all unusual; there is every chance that all this magic will be yours to enjoy on safari in South Africa when you stay at a luxury safari lodge. Daybreak is a magical time in the wilderness. Getting up before sunrise to embark on a game drive is incredibly rewarding – for many reasons. In summer it’s a good time to beat the heat and enjoy great sightings before the animals retreat into hiding from the heat of the day. It’s an awesomely fresh experience of the wilderness – all looks new and freshly awakened. The stillness is meditative and heart-cleansing. The morning sky comes to new life in splendidly breathtaking colours. 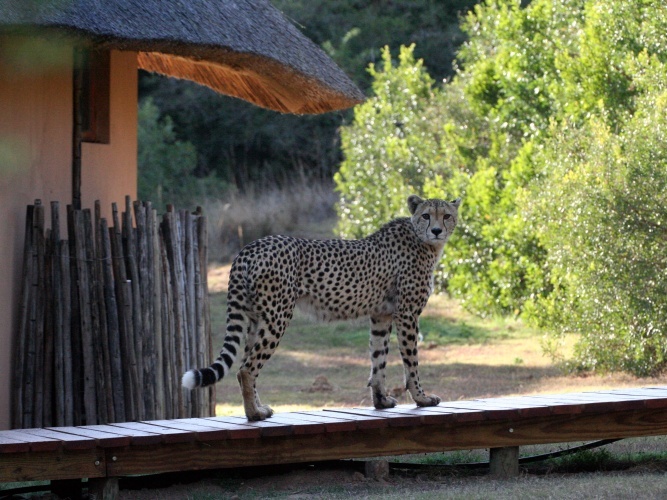 Incredible wildlife sightings are the cherry on the top on safari in South Africa. 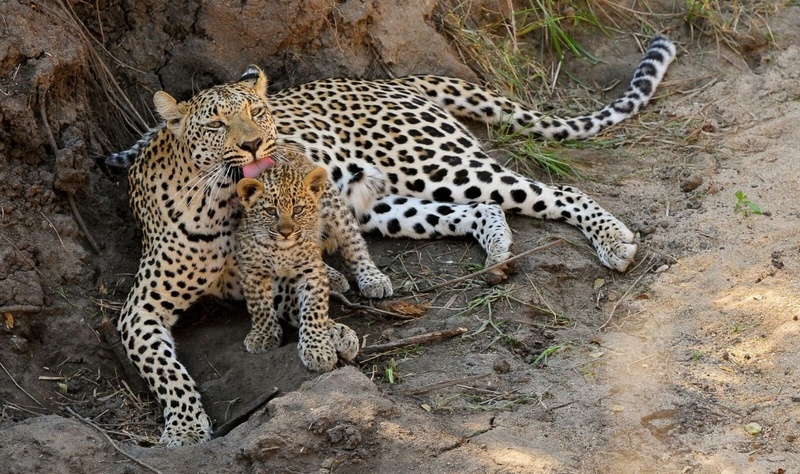 Leopard sightings have a special charm, given how elusive these animals can be. 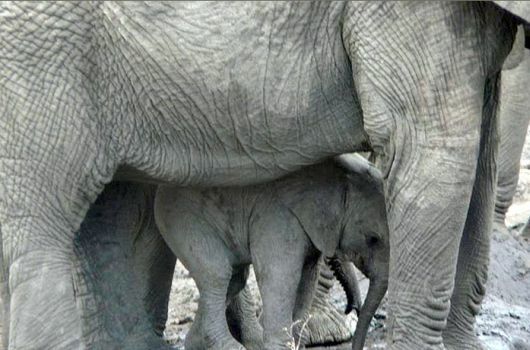 And seeing animals with their young is also incredibly moving, and often among the most memorable of safari moments. 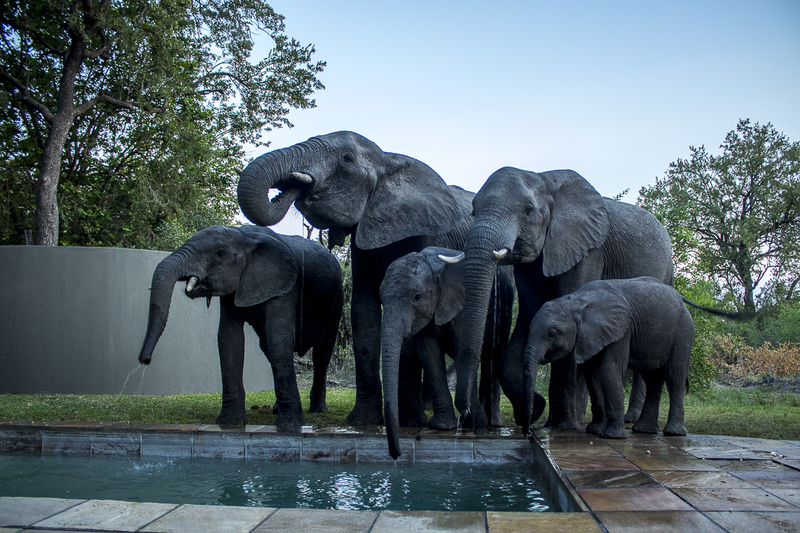 There’s nothing more exciting on safari than a surprise visit from a great beast! Please remember that wild animals are dangerous, and follow all instructions given by staff when animals are in close proximity. 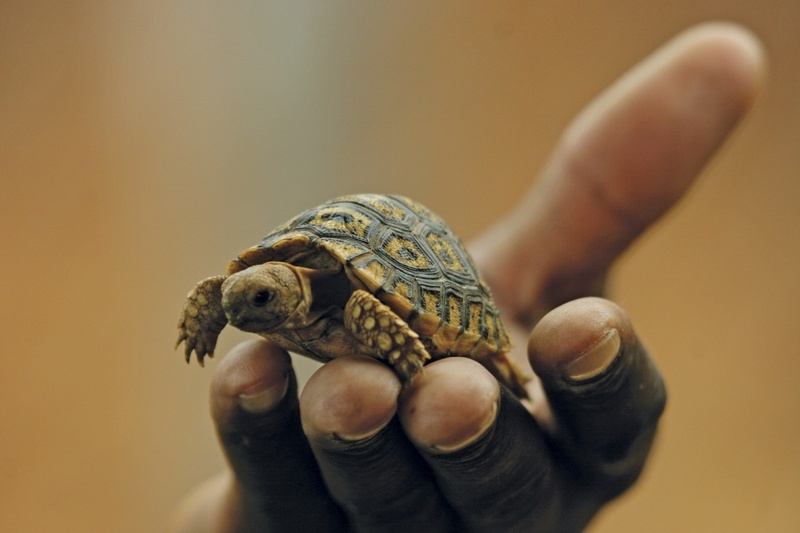 Game drives offer excellent sightings of the larger animals, but by far the best way to meet the small and the minuscule of the wilderness is on a guided bush walk, on which field guides share their knowledge about the smaller wonders of the bushveld. 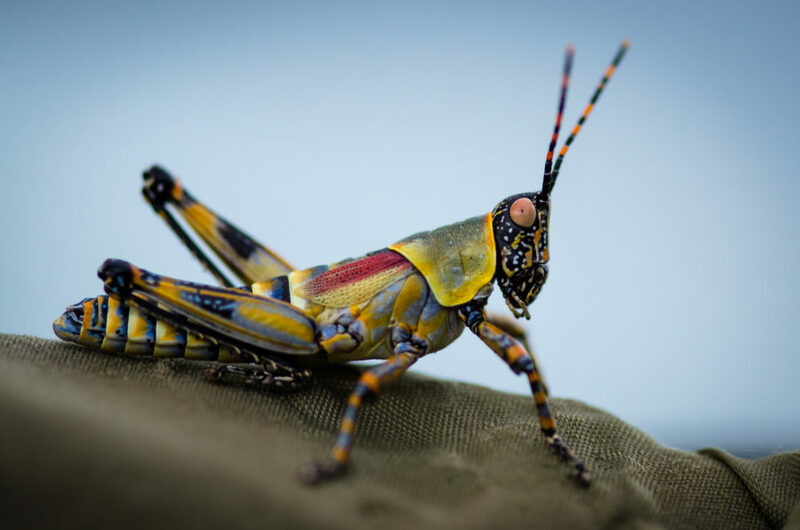 See fascinating varieties of animals and insects, and learn about traditional uses of plants. Sundown is a fabulous time of day in the South African bush. The sky becomes a spectacular canvas of colour, with the crisp, black silhouettes of bush and thorn trees in the foreground. 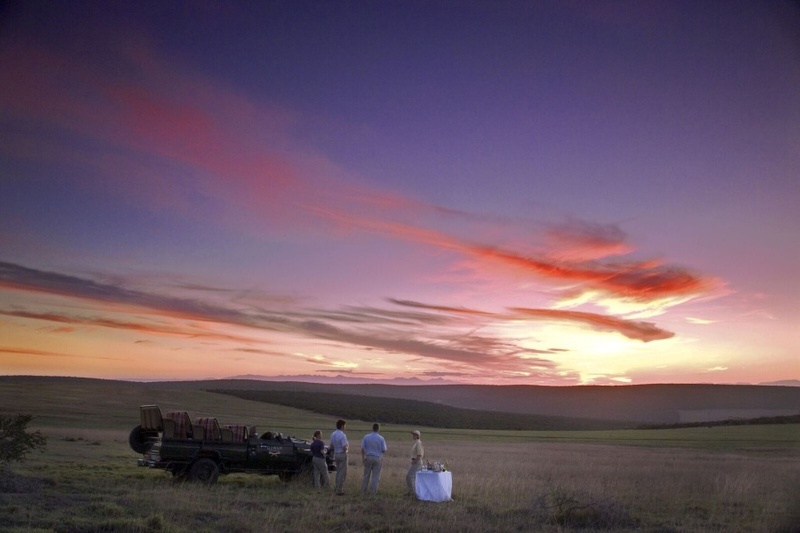 Your safari vehicle will come to a stop in a scenic setting, to enjoy sundowners and snacks as the sun sets. 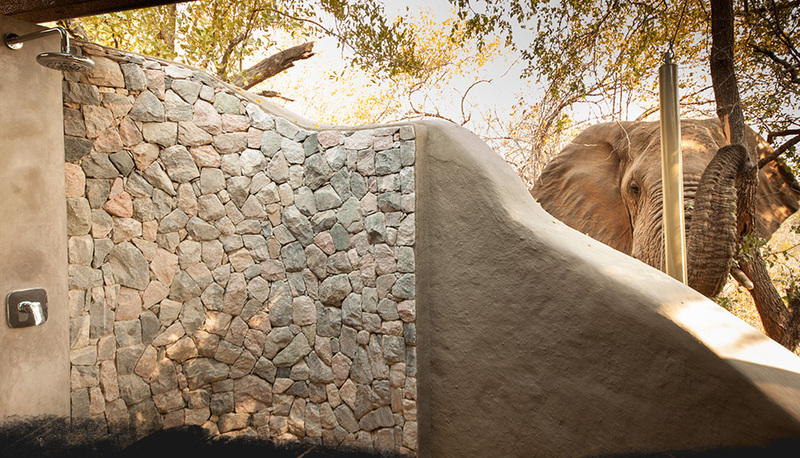 A great many of the luxury safari lodges in South Africa have spas and offer a tantalizing range of treatments in the most amazing settings. There is no doubt about it: this is the finest way to rejuvenate in South Africa. 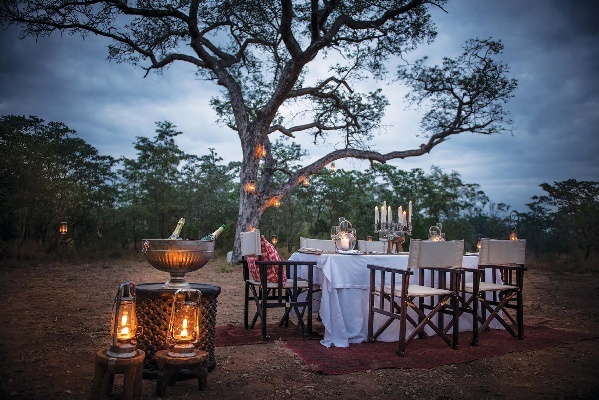 When you stay at a luxury lodge, dinner on safari can be a wonderfully special event. 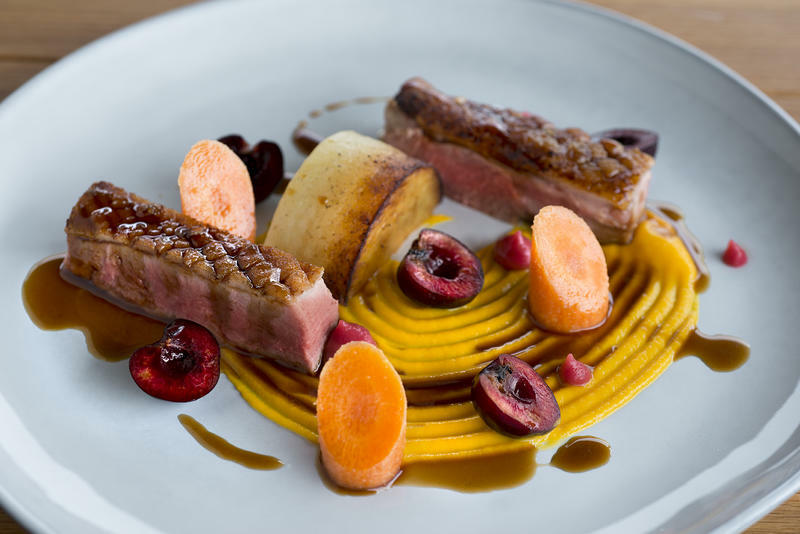 Some lodges offer a variety of dining venues, some outdoors – either in a rustic reed enclosure or in a clearing in the wilderness. 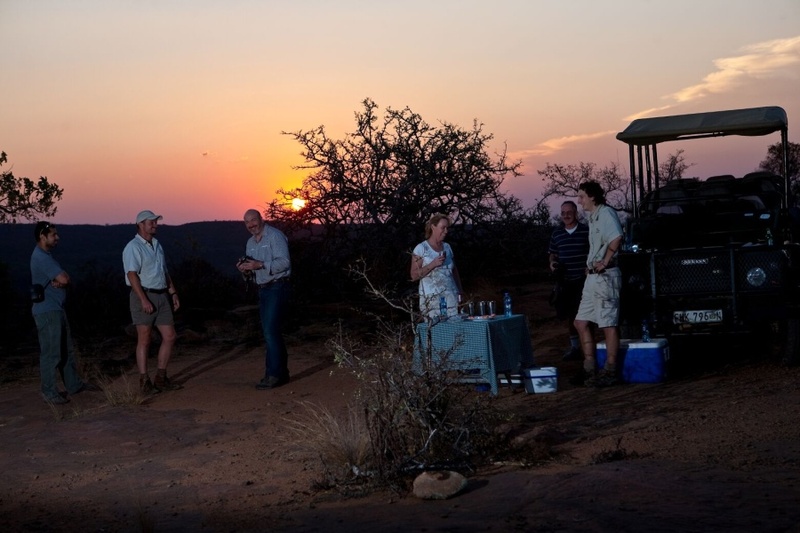 Highly memorable safari moments are made at dinner times, exchanging safari highlights with other guests. 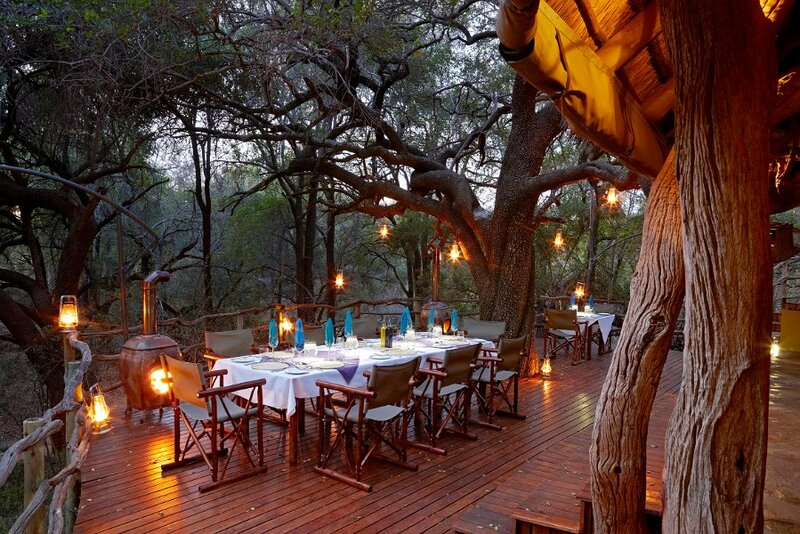 Although situated in remote locations, fine dining is not excluded at luxury safari lodges in South Africa. Food is a fabulous affair on safari, and in most cases all meals are included in the daily rate. 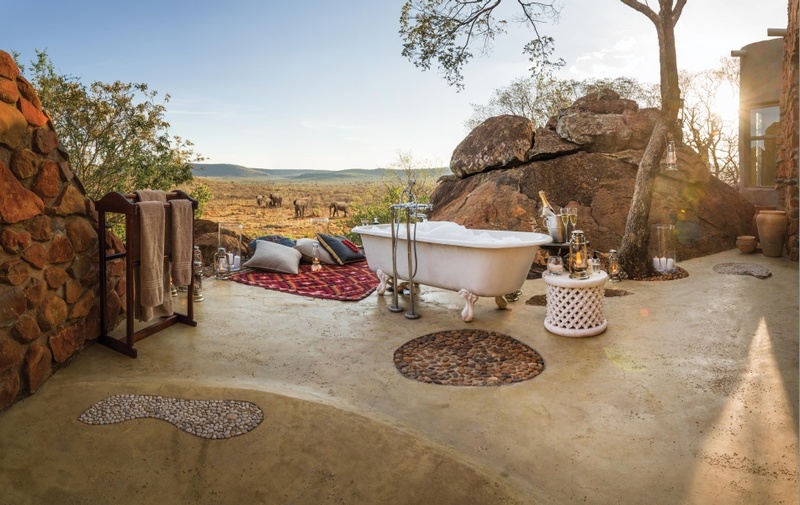 Bathtime can be bliss on safari in South Africa. Luxury lodges take great care to provide superb bathroom facilities with outstanding views. 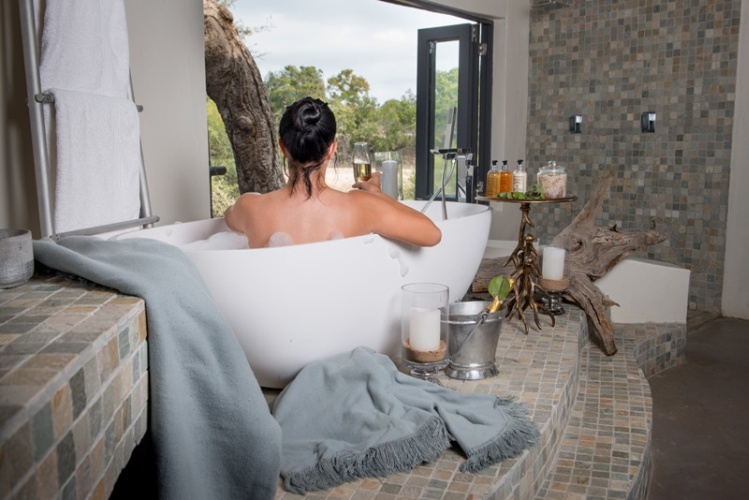 Most luxury lodges in South Africa provide indoor bath and shower, as well as the option of an outdoor shower. Sleepouts, star beds and luxury open-air suites are the ultimate outdoor accommodation, allowing for experiences that are an arm’s reach away from the wilderness, its beauty and its wildlife. 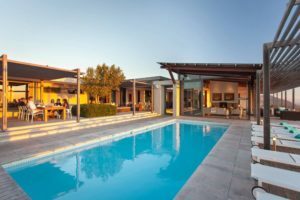 Several luxury safari and nature lodges in South Africa offer stylish sleepout facilities, usually as an optional one-night add-on experience to an indoor stay. 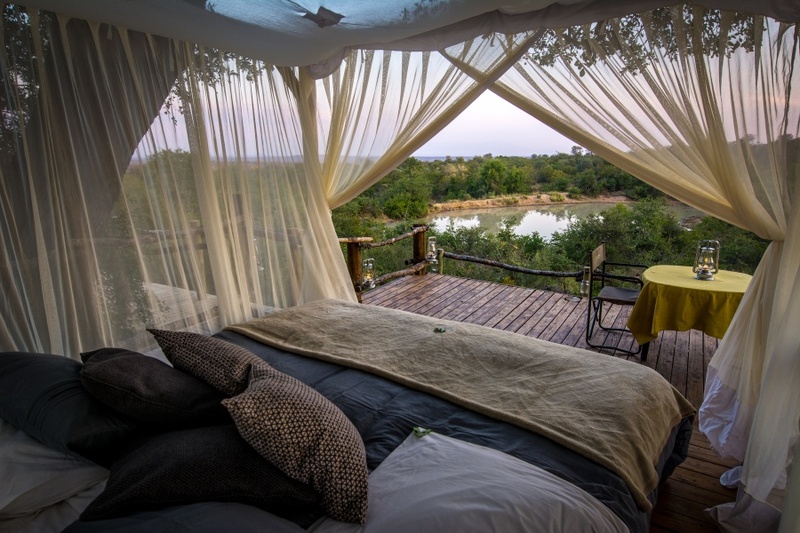 More about luxury safari sleepouts in South Africa. Mail us to book magical safaris in South Africa, or call +27 21 797-7122 (international) or 0860 102 907 (local).